TOPEKA ? 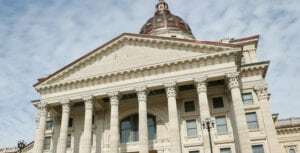 The commission that regulates utilities in Kansas on Tuesday approved changes in its operations after replacing its top staff member and facing allegations it violated the state’s Open Meetings Act. 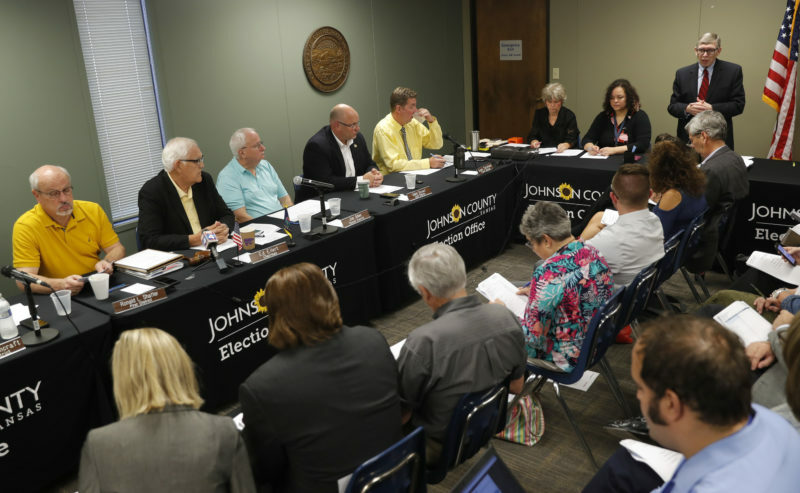 The changes approved by the Kansas Corporation Commission included scheduling two public meetings a week to handle routine business, rather than just one, the Topeka Capital-Journal reported. The KCC also will require that major staff changes be reviewed by all three commission members. “There has to be opportunity for input,” said commissioner Thomas Wright, the only KCC member not appointed by Republican Gov. Sam Brownback. 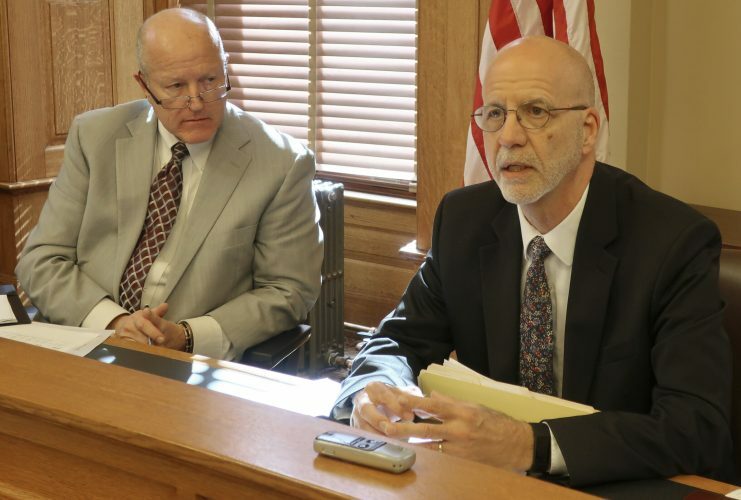 But the KCC also agreed to delegate day-to-day responsibility for making future personnel changes to Chairman Mark Sievers, who said he will continue to coordinate decisions with the governor’s office. Sievers said it would not be accurate to describe the KCC as a “free standing” agency from the executive branch. 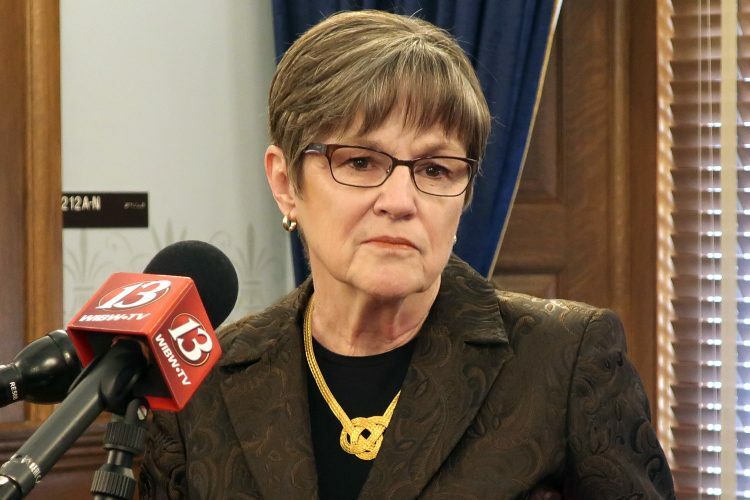 Wright said the KCC’s capacity to make appropriate regulatory decisions in telecommunications, oil and gas, transportation and electric industries could be compromised if it becomes dedicated to rubber-stamping the governor’s decisions. Wright agreed to delegate day-to-day personnel responsibilities to Sievers on the condition that any legal settlements with former employees not remain confidential. Sievers confirmed that last month he removed Patti Petersen-Klein from the KCC executive director’s position. The move came after The Capital-Journal published contents of a consultant’s report based on interviews and surveys of KCC employees. In the report, Petersen-Klein described the KCC’s staff as dysfunctional, while employees criticized her management style. The consultants concluded that the rift between her and the staff couldn’t be repaired. Days later, Shawnee County District Attorney Chad Taylor filed an open meetings lawsuit against the commission over its approval of a rate increase for the water district of a small Salina housing development. 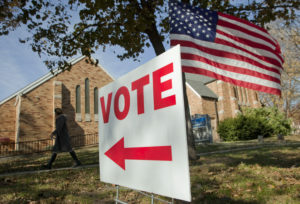 Taylor’s complaint questioned the KCC’s practice of issuing regulatory orders without having a public meeting and vote, by having an attorney confer with each member individually and issue a decision reflecting the majority’s views. The KCC defended the practice but voted last week to abandon it indefinitely. Commissioner Shari Feist-Albrecht proposed scheduling more public meetings to handle routine business, saying it would lessen the need for “pop-up” public sessions called on short notice.